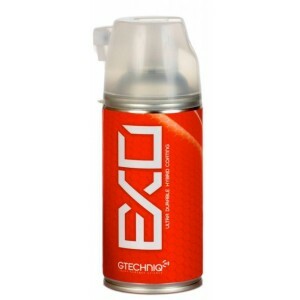 When you use GTechniq EXO Ultra Durable Hybrid Coating, durability is measured in years, not weeks. The hydrophobic coating stands up to windshield wiper usage for up to 2 years. EXO remains hydrophobic after years of regular washing and after 2 years of sun exposure.